From the dreaded middle seat and creased cocktail dress to foreign transaction fees and overpriced flights. Whether you’re travelling with a backpack, a fancy luggage or just a handful of clothes and a passport, these can easily put a damper on an otherwise perfectly planned trip. To help you make the most of your holiday , we’ve compiled a list of travel hacks that are bound to make your holiday more fun, comfortable, and relaxed. Travel sites often track your visits and will raise the price because you’ve visited before. You also don’t want to be spammed with countless adverts on Facebook and Google after you’ve done a random search for flights to Azerbaijan. The solution? Private browsing! 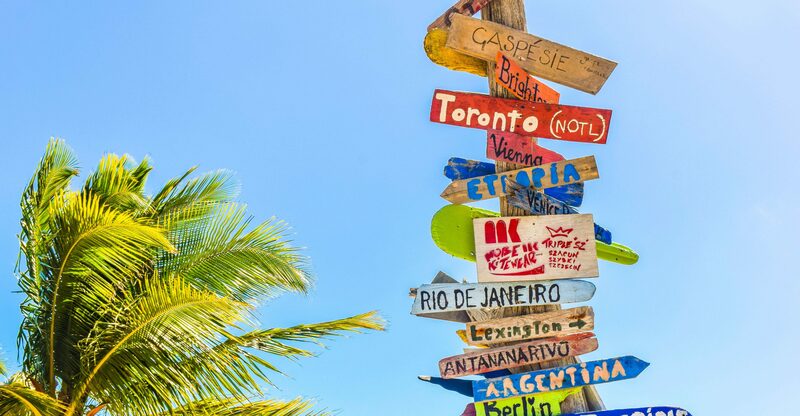 Use a site like Skyscanner or Kayak to compare flights across all airlines and agencies to find the best deal for your trip. After you’ve found the perfect deal, head to the airline website and book directly from them, they often have updated prices or discounts. Tuesdays are usually the cheapest days to book flights, with the most expensive being Saturdays and Sundays. Legend has it, return flights are cheaper. Wrong. Airlines nowadays don’t differentiate much between return and one-way prices. Moreover, if you were to miss your first flight the rest of your booking would automatically be cancelled. Roll your clothes instead of folding them. Rolling not only helps with space-saving, but also reduces creases. Mark your luggage as fragile, even if you’re only packing clothes. It’s a great way to ensure that your baggage is handled correctly (we’ve all seen how airport staff handles loading and unloading!). They’re also likely to be first off the flight so you’re first out the door. A win-win all around! Forget about airport money-changers and ATMs. Companies like Revolut and Monzo allow you to exchange and withdraw money in 120 currencies, using interbank exchange rates. No need to pay hefty fees. Store your power cords in an old sunglass case. I’ll keep you from losing your mind, we promise. Use Google Maps offline by typing “OK Maps” and the visible area will save for future access. The GPS in your phone will work without using mobile data and you’ll always be able to orient yourself even in an unfamiliar area. Did you forget to bring the right international adaptor? You can easily charge your devices through the USB slot on a TV. Handy, uh? After checking out of your Airbnb, drop your luggage at a local luggage storage facility and make the most out of your last day. Spending 5 hours in a cafe, while not the worst possible fate, is still a waste of your precious time, especially if you’re only staying in a city for a day or two. 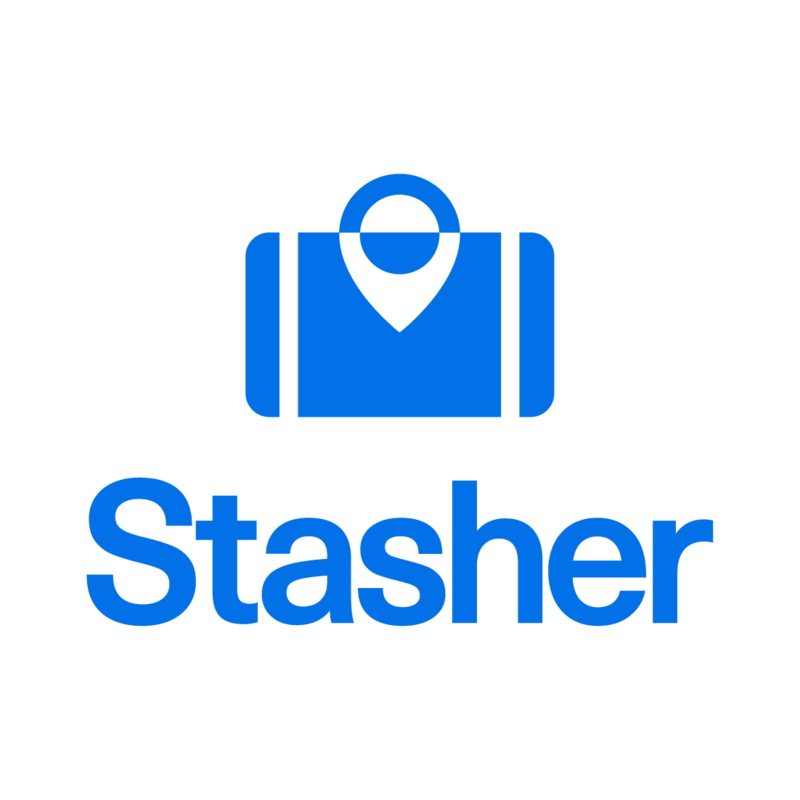 Startups like Stasher put travellers in touch with local businesses and hotels where you can safely store your bags for just £6! Overweight luggage costs have gone through the roof. Invest in a handheld luggage scale and weight your luggage before check in to avoid nasty surprises. Free WIFI is everywhere, but sometimes it isn’t always the easiest to find. If you visit a coffee shop or other location with Wi-Fi, check comments on FourSquare to get free Wi-Fi passwords. Your airport layover will never be the same again. On the last day of your trip to a foreign country, collect all of your loose change and give it to the homeless.